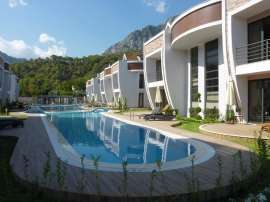 Luxury apartment complex in Kemer with a view of the beautiful mountains covered with pine forest. Swimming pool and beautiful surroundings. Plans of apartments from studios to 2 + 1. 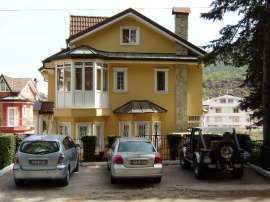 Luxury glamorous villa in Kemer city center, private swimming pool and 500 m2 garden. 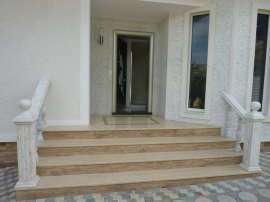 Luxury complex surrounded by pine forests and orange groves. The apartments are fully furnished. 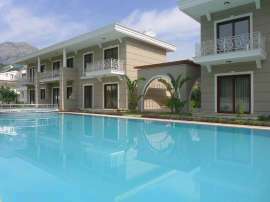 Outdoor swimming pool with a Jacuzzi and children's section, indoor pool, fitness and sauna. Surveillance cameras, a beautiful garden and a barbecue. 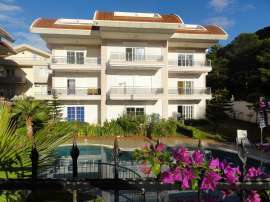 Duplex apartments in the center of Kemer, near the National Park and the pine forest. ATTENTİON! The price has dropped from 210,000 €! 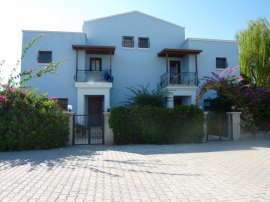 PRICE REDUCED FROM 75.000 EURO! 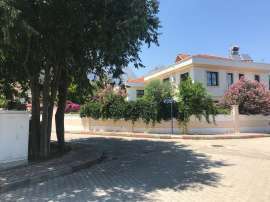 Location near the center of Kemer and the beach. 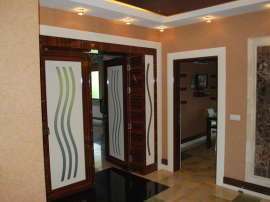 A complete set of furniture and household appliances, heated floors.